What do you do when you have ripe bananas that need to be used up quickly? I instantly think of banana bread or muffins. I love banana bread and muffins, but I’ve made them plenty of times. I wanted to whip up something different so I decided to give banana brownies a shot. I’ve never tried bananas or whole wheat flour in my brownies (yup, there’s some whole wheat-y-ness going on here). This recipe was all sorts of experimental for me. I wasn’t sure whether or not I’d fall in love with these brownies because I’m so happy with my favorite Fudgy Brownies. These brownies are full of chocolatey goodness, with a hint of banana flavor. There are almost two cups of chocolate going on here so… yeah, the chocolate is the highlight. (Which I figure it should be in a brownie.) However, they are not overly sweet. This recipe has only one cup of sugar in it. I know that one cup sounds like a lot, but it’s not a lot if you compare it to the three cups of sugar that are in my Fudgy Brownies. Grease an 8 x 8 inch pan and set it aside. Allow the melted chocolate to cool to room temperature. In a small bowl, whisk together the all-purpose flour, whole wheat flour, baking powder, and salt, and set the dry ingredients aside. In a large bowl, beat together the softened butter and light brown sugar until it’s creamy. 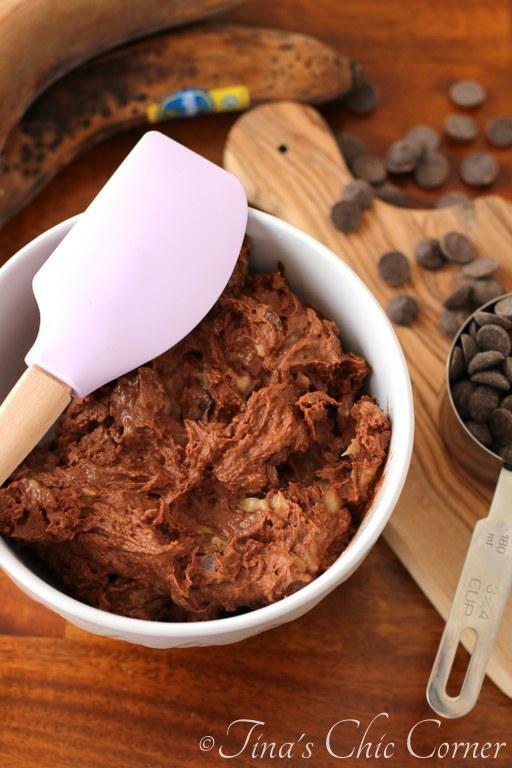 Gently stir in the chopped bananas and the remaining 3/4 cup of chocolate chips. Pour the batter into the prepared pan and bake for about 45 minutes or until a tester inserted comes out clean. Here are some other fun banana recipes. Perfection! Banana and chocolate is seriosuly the best combination ever. 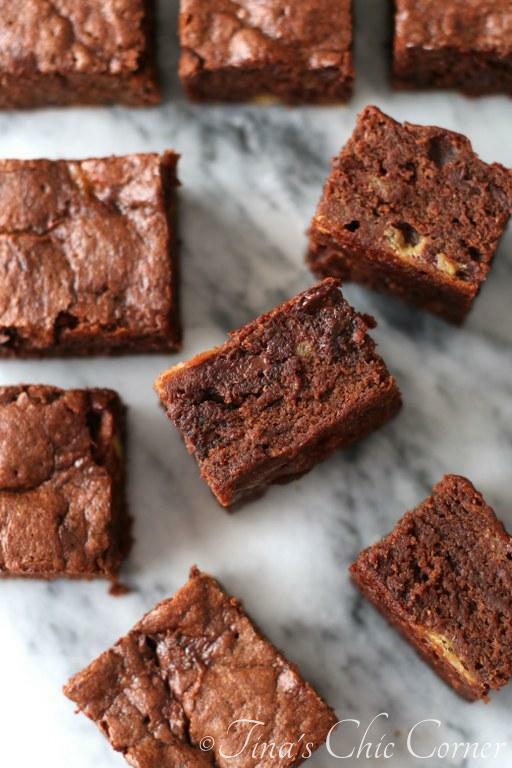 Never thought of adding banana to brownies for some reason though :O But what a great idea! I would have never thought to make brownies with banana! They look delicious and I would never think it’s in there by their looks! I have to admit that I am guilty of always making banana bread when I have over ripe bananas – it’s usually the only quick thing I can think of that always turns out delicious. Next time though, I definitely will be making your banana brownies.. they look incredibly fudg-y and delicious. 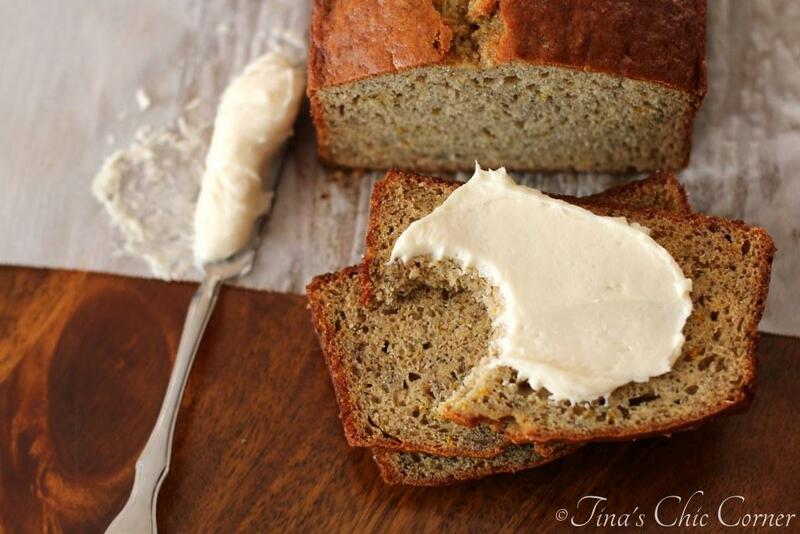 I seem to always turn to banana bread too, when my bananas turn brown, but no more!! 🙂 I’ve just got to have these delicious and thick chocolatey brownies!! Pinned! I’ve been looking for new ways to use up our ripe bananas and I think I’ve found what I want to use our current bananas to make! 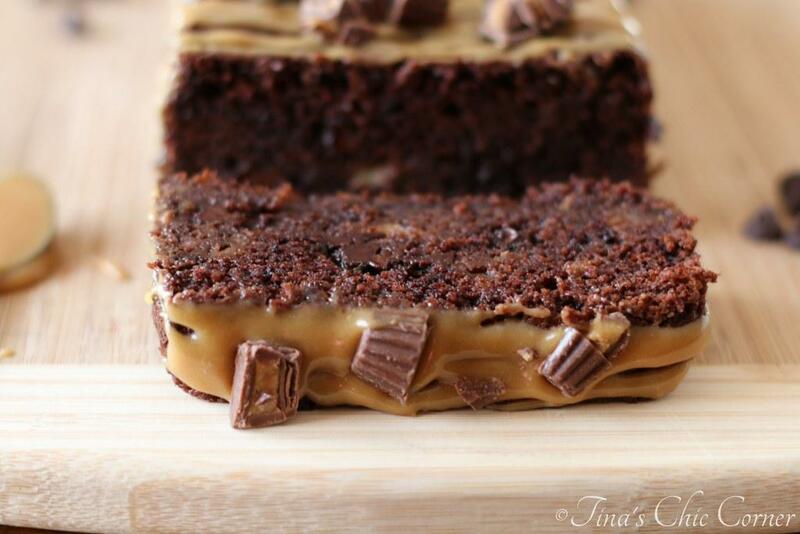 These brownies!! 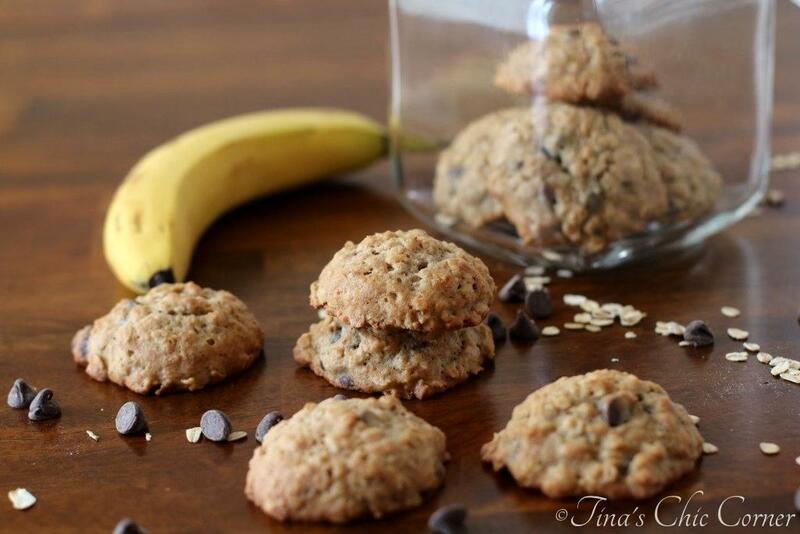 I can only imagine how yummy these are… bananas and chocolate forever! They look freakin delicious! I love how bananas bake up into bread and muffins, I have got to try brownies asap. I’m a chocoholic all.the.way and I love how thick and fudgy these look! Fantastic recipe Tina! What a great combo!! I feel hungry for fun now!!! This is the best idea EVER for using up bananas. Seriously. They look perfectly moist, fudgy and dense!